The Levy family is just starting their new life together, but there seems to be something missing. The boys, Jesse and Liam, are not getting along and their mom (Ashley Noel) doesn’t know what to do. Their situation get worse when their dad (Jamison Haase) has to leave town on a business trip. Just when things seem hopeless, the boys Uncle Nick (David Deluise) comes to visit and brings with him Sox, a small adorable dog. 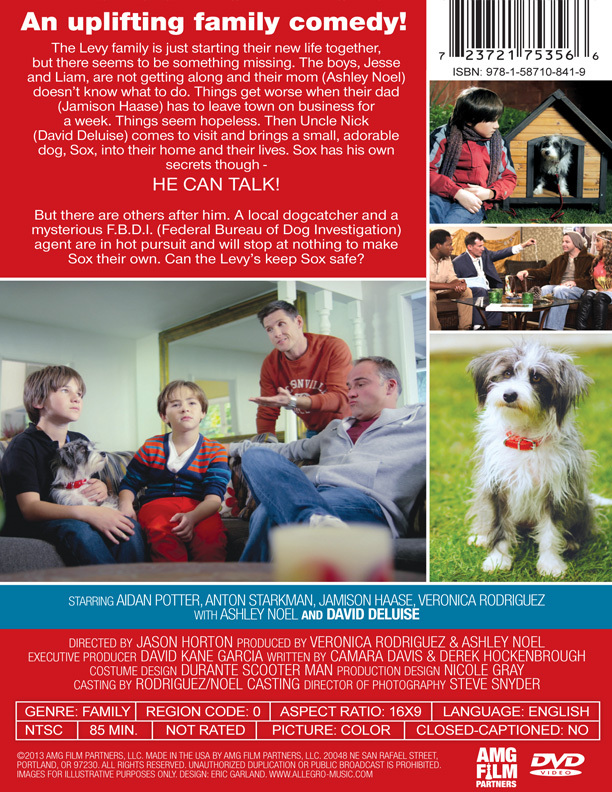 The family soon discovers that Sox is not your typical pooch and is in high demand. 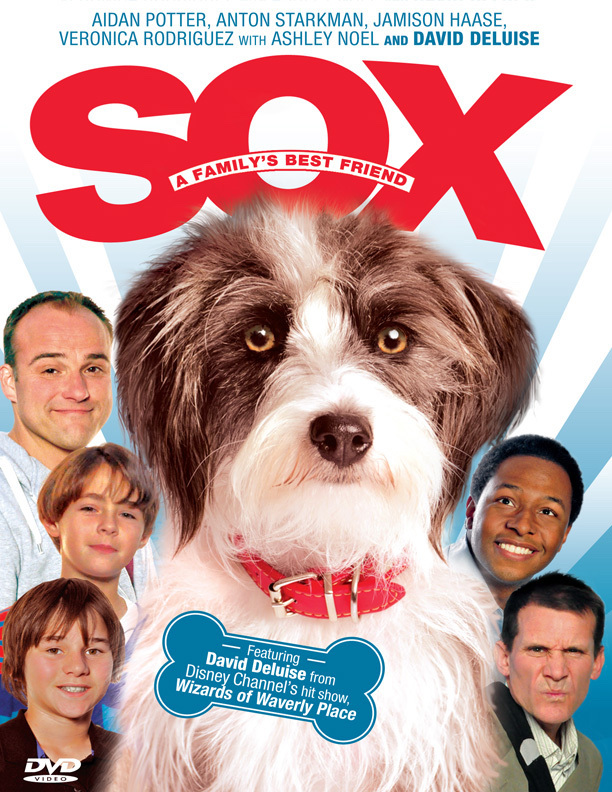 As it turns out, Sox holds certain powers and the local dogcatcher and a mysterious F.B.D.I. (Federal Bureau of Dog Investigation) will stop at nothing to get their hands on this rare and valuable K9.